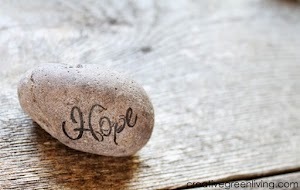 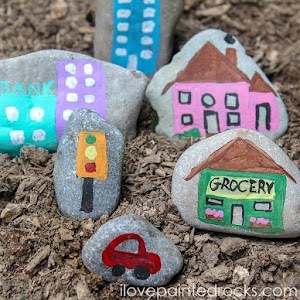 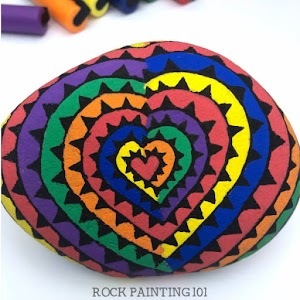 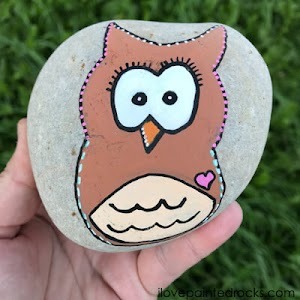 Can You Use Sharpie Markers on Rocks? 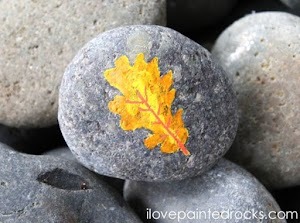 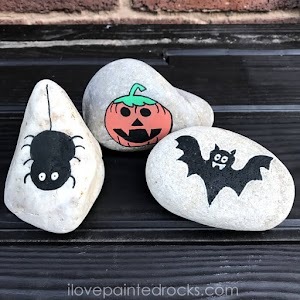 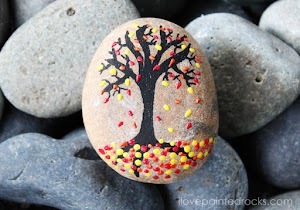 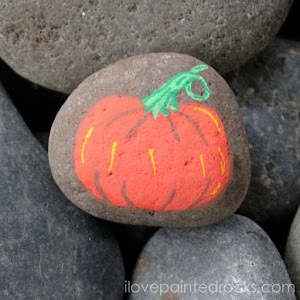 How to Paint a Pumpkin Rock: An easy fall rock painting idea! 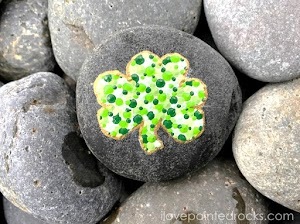 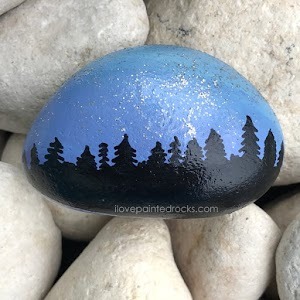 How to Do Glitter Painted Rocks - The Right Way and the Wrong Way! 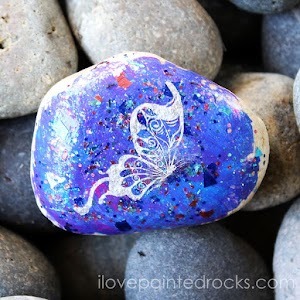 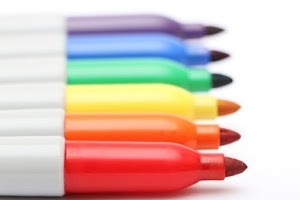 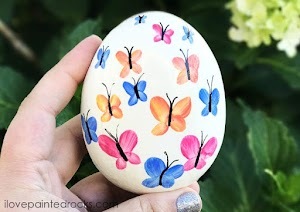 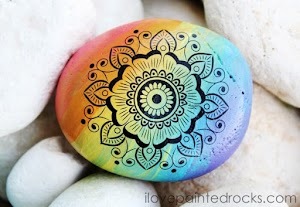 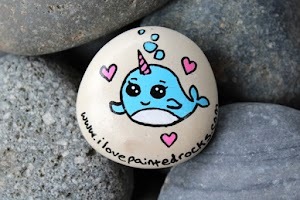 What do you use to seal painted rocks?